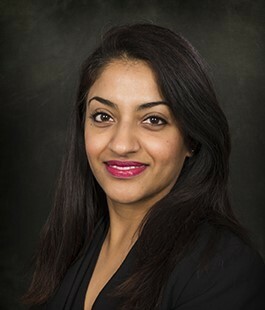 Satvinder is a specialist Family Law Solicitor, having qualified in 2002. She has a wealth of experience in all aspects of Matrimonial and Family Law which includes divorce and separation matters (whether married or cohabiting), matrimonial financial settlements, private law children matters, pre-nuptial agreements and cohabitation. Satvinder has a keen interest and considerable experience in dealing with complex matrimonial financial matters. Satvinder is a member of Resolution and seeks to provide clear, practical and robust advice in a sensitive and empathetic manner. She is professional, approachable and knowledgeable and works hard to ensure that her clients achieve the best possible outcome. Often the route to a successful conclusion is through skilled and practical negotiation. With over 15 years of experience in this area of law, Satvinder can provide practical solutions and pragmatic advice. On some occesions, urgent or pre-emptive court action must be taken. In such circumstances, Satvinder will act swiftly and decisively, using the court process to obtain the best possible result for her clients. Much of her work comes from client referrals and this is a testament of the quality of legal service she provides.